BACK in 1745, a secret elixir was made for Prince Charles Edward Stuart, a descendent of King James II. It was a blend of the finest aged Scotch whiskey, spices, heather honey and herbs. The sweet golden liqueur is now known as Drambuie. Till today, the recipe for the secret elixir has remained a closely guarded secret, known only to five people. Drambuie was created in Scotland and its name was derived from the Scottish Gaelic, dram buidheach, which means ?the drink that satisfies?. However, this whiskey-based liqueur has not been satisfying the taste buds of whiskey drinkers in Malaysia until now. 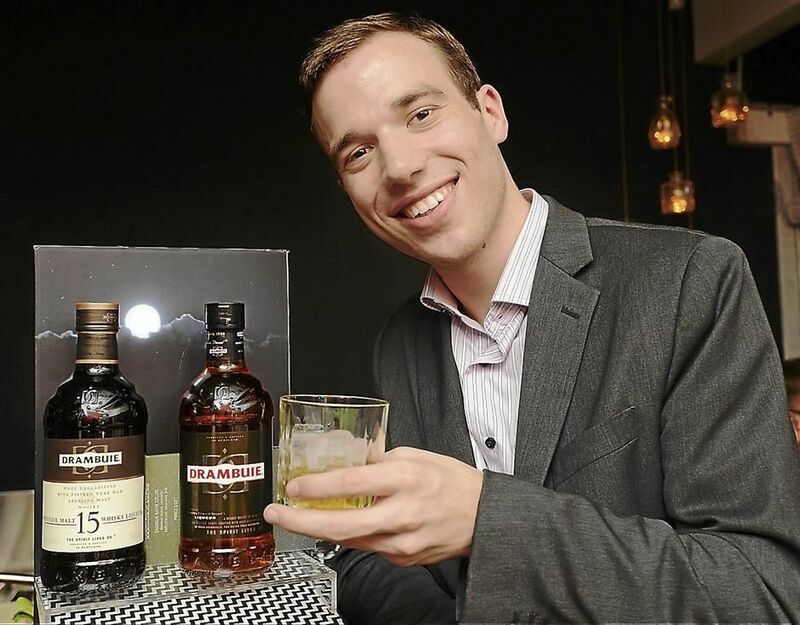 According to BIG Sdn Bhd brand manager Benoit Sommerlad, people here do not know how to enjoy a glass of Drambuie. ?It is sweet unlike most other whiskies,? he said, terming Drambuie a forgotten whiskey. Hit & Mrs, a restaurant by the BIG Group, recently held an event to reintroduce the drink to consumers. Two different Drambuie will be available ? Drambuie Original and Drambuie 15 ? at a bar situated on the first floor of the restaurant. Drambuie Original, which has an alcohol volume of 40%, is traditionally drunk neat or with ice. It can be enjoyed in three mixtures, the first of which is Rusty Mule where Drambuie is added to soda, ginger beer or ginger ale and mixed with plenty of ice and lime wedges. Have a swig: Drambuie, which in Gaelic means ?the drink that satisfies?, was created for Bonnie Prince Charlie. The Rusty Nail is a half Drambuie and half Scotch concoction, while the Rusty Caipirinha is made with crushed limes and ice, and substituting cachaca with Drambuie. Meanwhile, Drambuie 15 is a connoisseur?s expression of Drambuie using the finest selection of 15-year-old Speyside malts. Drambuie 15 contains six Speyside malts aged in American oak bourbon and sherry casks that have been carefully selected for their soft-yet-complex fragrance and flavour, and has an alcohol volume of 43%. The result is a refined, drier expression of Drambuie, perfect for sipping and savouring either neat or over ice. Sommerlad loves having the Drambuie neat but occasionally takes it on the rocks. ?I don?t like mixing my drinks and that?s why I prefer my whiskey either neat or on the rocks,? he said, adding that by having the whiskey neat, one would be able to taste its real flavour. ?It starts with a white flower flavour and finishes with a honey flavour,? he explained. Sommerlad recommends that this whisky is drunk with snacks like salty nuts, potato chips, spicy anchovies or nachos. Hit & Mrs has also created three special cocktails made with the Drambuie Original. The Drambuie Kaffir Collins is a mix of Drambuie Original, limoncello, kaffir lime leaf, lemon juice and soda, while The Prince?s Gift is a mixture of Drambuie Original, campari, passion fruit, cucumber and Thai basil. In the Downtown Mafia, Drambuie Original is mixed with Glenfiddich 12 years and martini extra dry. spirits? campaign. Next, they will re-introduce sakae. ?We wanted to do something different. We didn?t want to promote the same drinks every other bar or restaurant was promoting, so we decided to look into drinks that are forgotten by consumers and even bars.? Until Sept 30, Hit & Mrs will be offering a special discount on Drambuie Original and Drambuie 15. 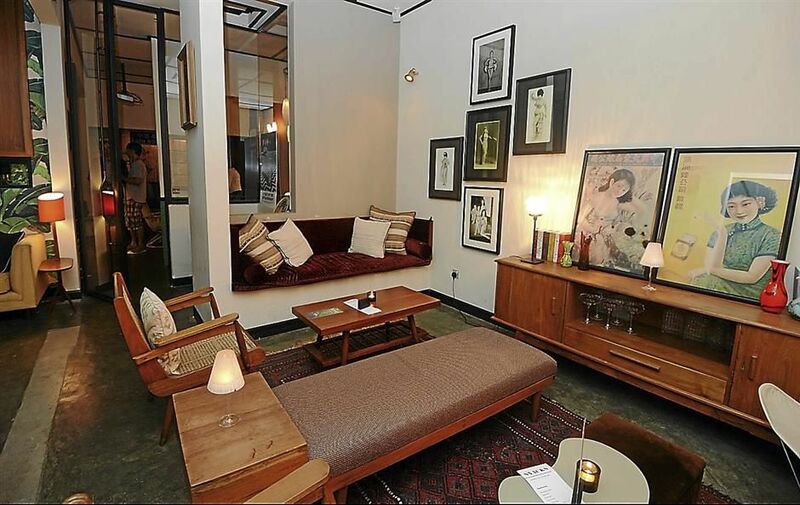 Drambuie Original costs RM320, while Drambuie 15 is RM420. Sommerlad said the whiskies were a must- try. ?It?s good to have a little bit of luxury every now and then,? he added. Drambuie Original and Drambuie 15 are distributed by Fortier Wines and Spirits Sdn Bhd.